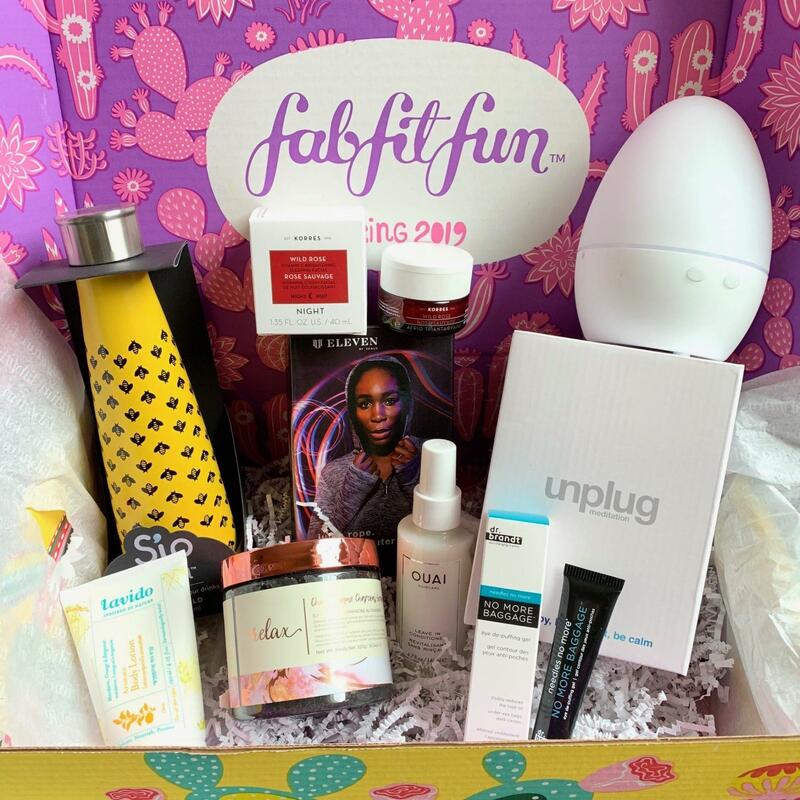 fabfitfun is a quarterly subscription box that includes hand-selected items (the “hottest of the season”) in beauty, fashion, fitness, and wellness from the fabfitfun team. 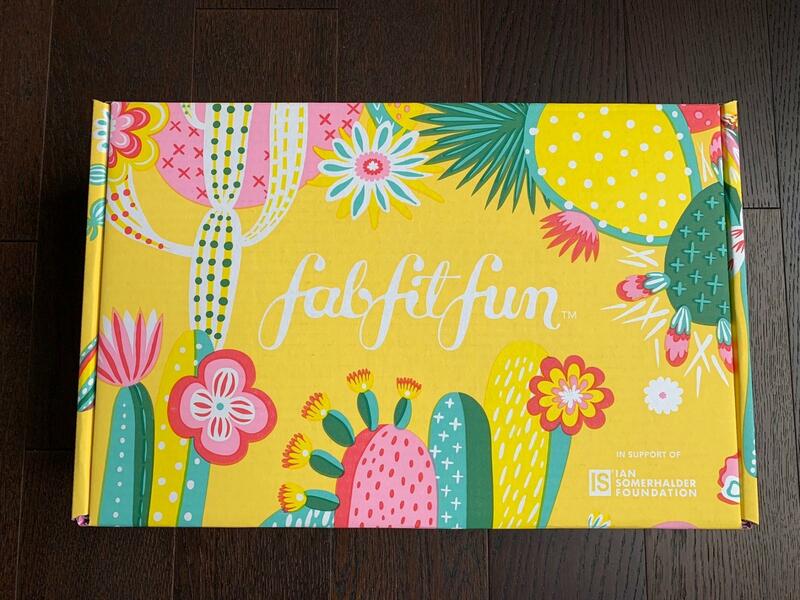 fabfitfun is $49.99/quarter and beginning with their Summer 2014 box; they ship to Canada! Ships To: Continental United States: Free. Alaska, Hawaii & Canada: $8/Box. 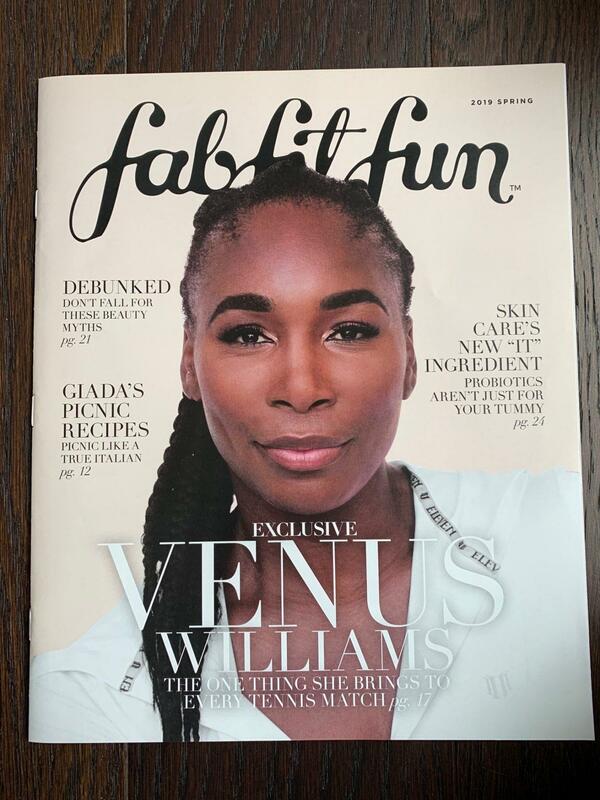 fabfitfun ships via FedEx Smart Post. They typically ship to annual box subscribers first, then “VIP / SELECT” subscribers (those who have subscribed long-term) and then quarterly subscribers. I knew full spoilers before I opened this, but it’s always more fun to see everything in person. 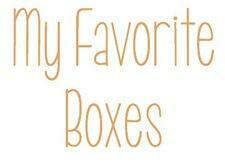 Plus since FFF sent me this box, I was not sure what variations I would receive! 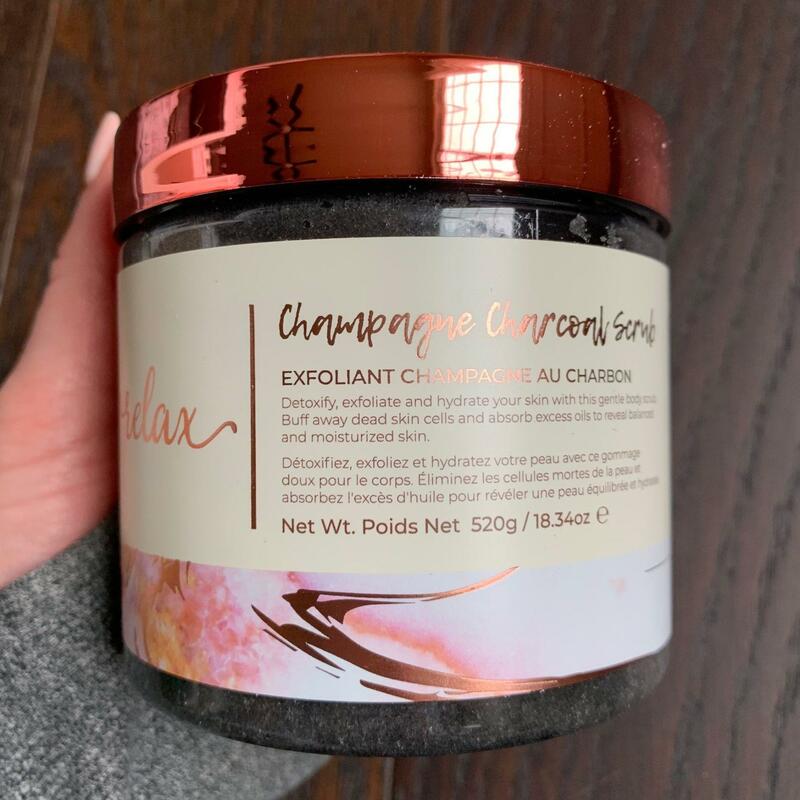 ~Manna Kadar Champagne Body Scrub ($24): In an interesting twist, this scrub is champagne scented and contains charcoal and Dead Sea Minerals. It was unexpected and I like it. I found it super moisturizing and love the scent. 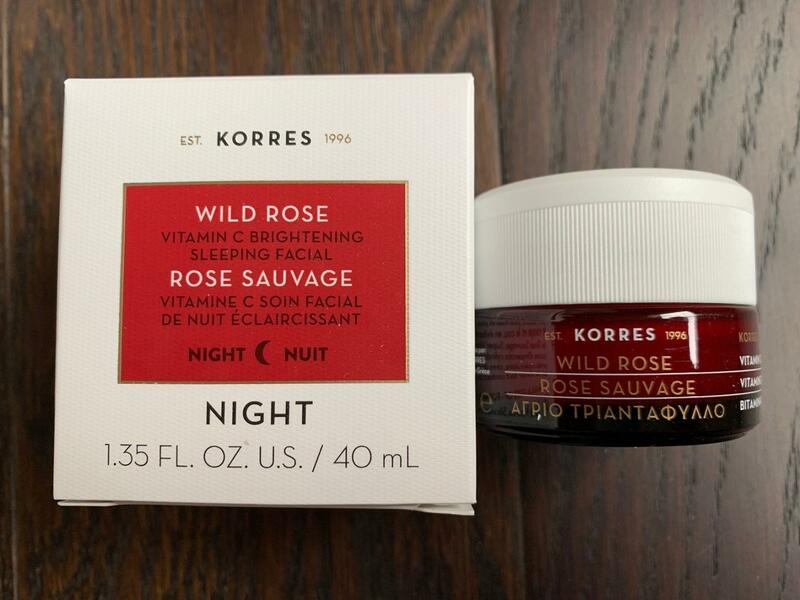 My skin feels polished and extra refreshed! 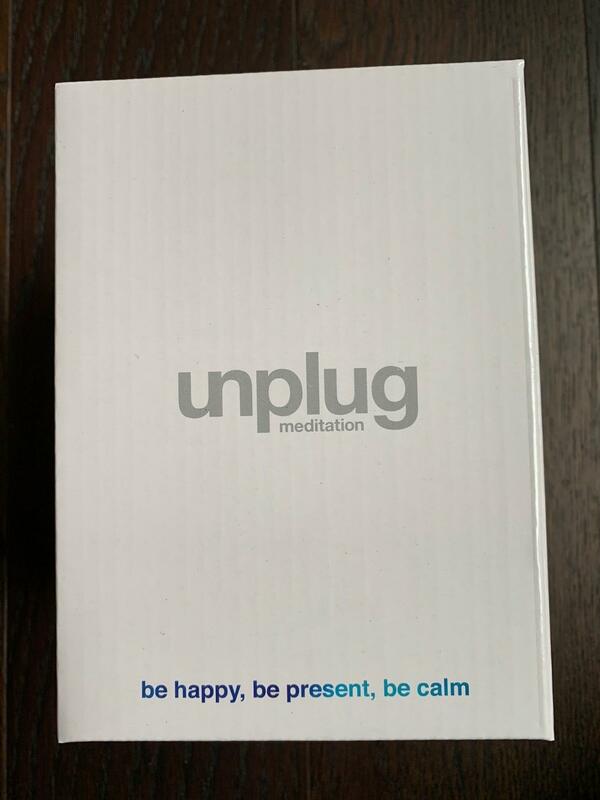 The only thing I would change is the packaging. It is similar to most scrubs, but I do wish it contained a scoop. Somehow I always end up dropping some from my wet hands. ~dr. 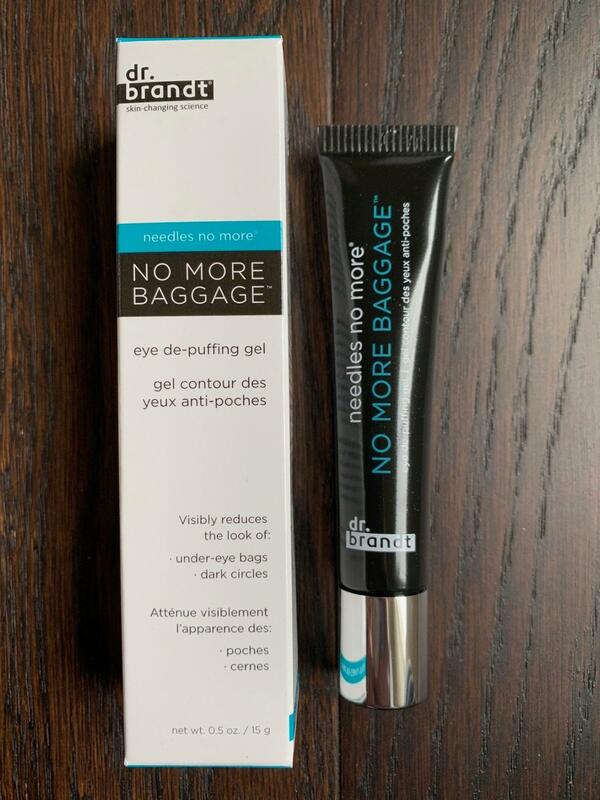 brandt needles no more NO MORE BAGGAGE eye de-puffing gel ($42): As you may know, I am always happy to get a product that helps with eye-depuffing in subscription boxes. It does help with depuffing and, because it is tinted, it does help with my under-eye circles. There are better products out there for dark circles though and I actually would prefer that this was a cooling gel and not a salmon-colored cream. Maybe I just need to re-adjust how much I am using so it looks less overdone in that area? 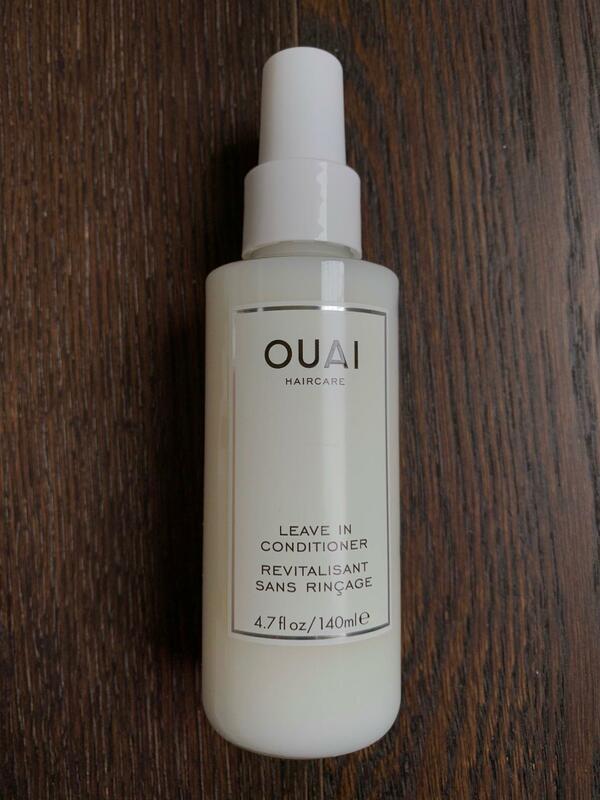 ~OUAI Leave-In Conditioner ($26): This arrived slightly frozen, but has thawed out nicely. 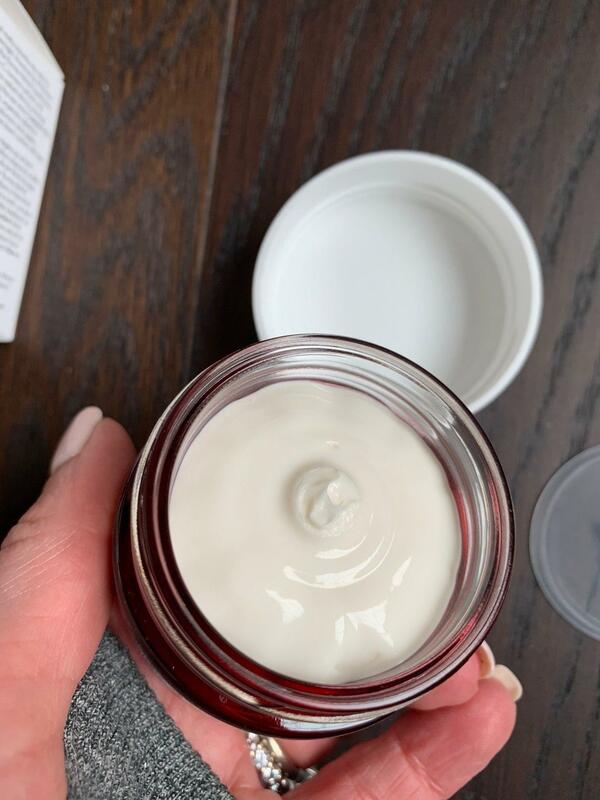 OUAI pops up in subscription boxes quite often and I am here for it. This smells great and does a fantastic job detangling. It also works to protect against heat/UV damage! 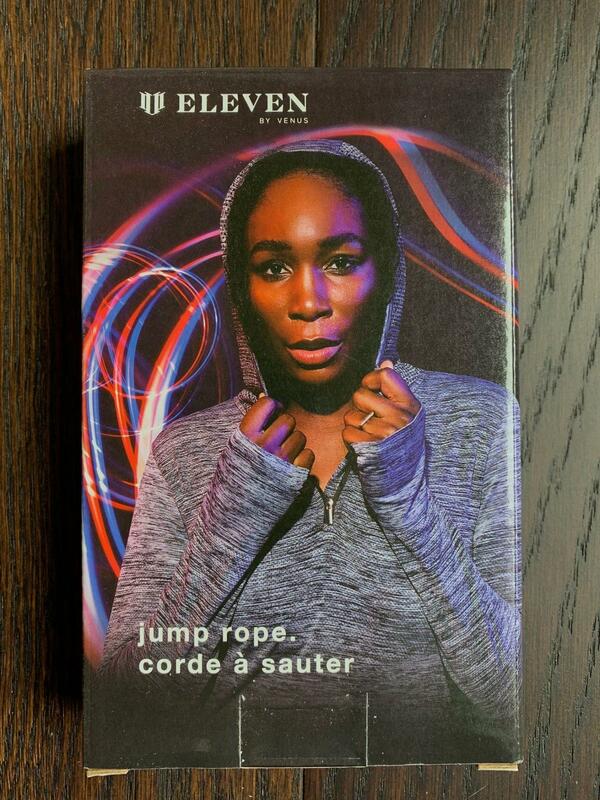 ~Eleven by Venus Jump Rope ($15): I love the idea of using this, but I know I never will. Just being realistic. 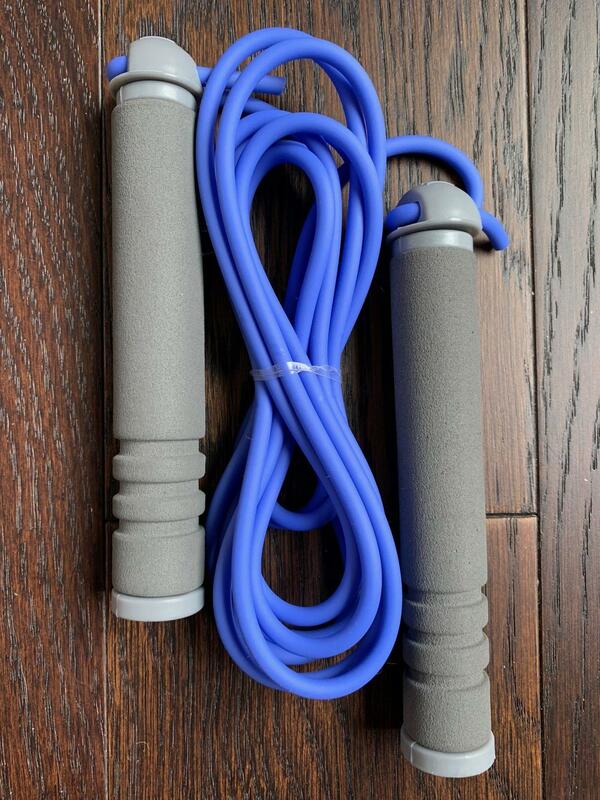 When I saw this in the box I vaguely recalled receiving a jump rope in a past FFF box and it turns out we did get one – all the way back in the Summer 2015 box! Just like with that one, my children will likely end up using this one. 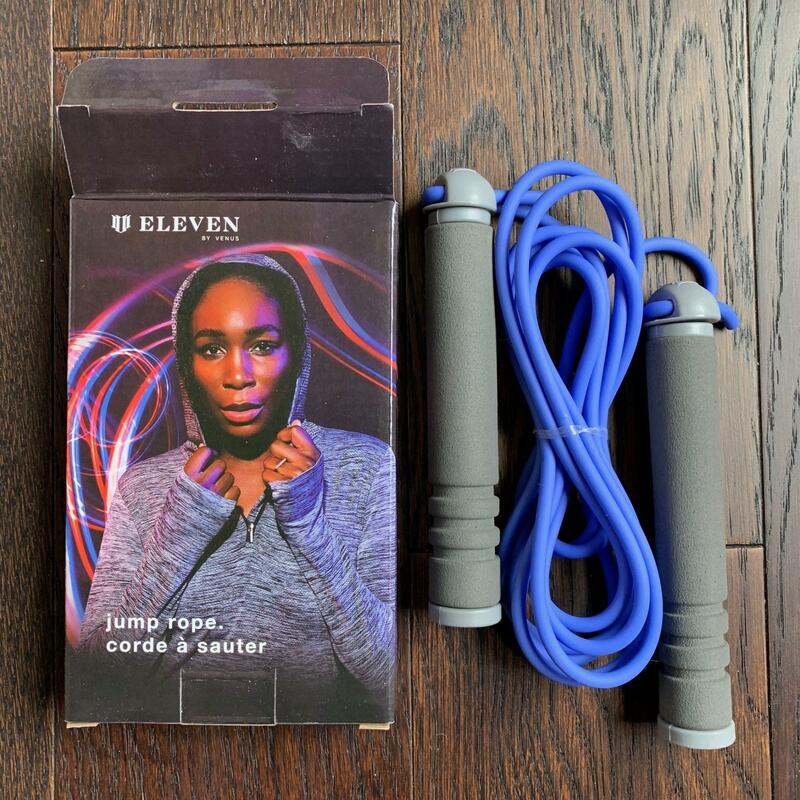 If you do want to use this to work out, you can check out FabFitFun.tv for exclusive jump rope workouts with Venus Williams. 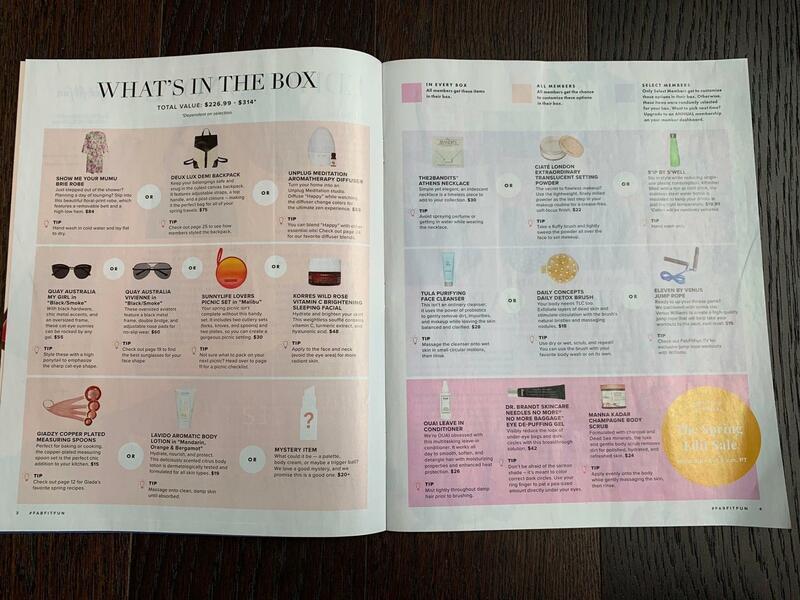 Some subscribers may receive: TULA Purifying Face Cleanser ($28) or Daily Concepts Daily Detox Brush ($18). 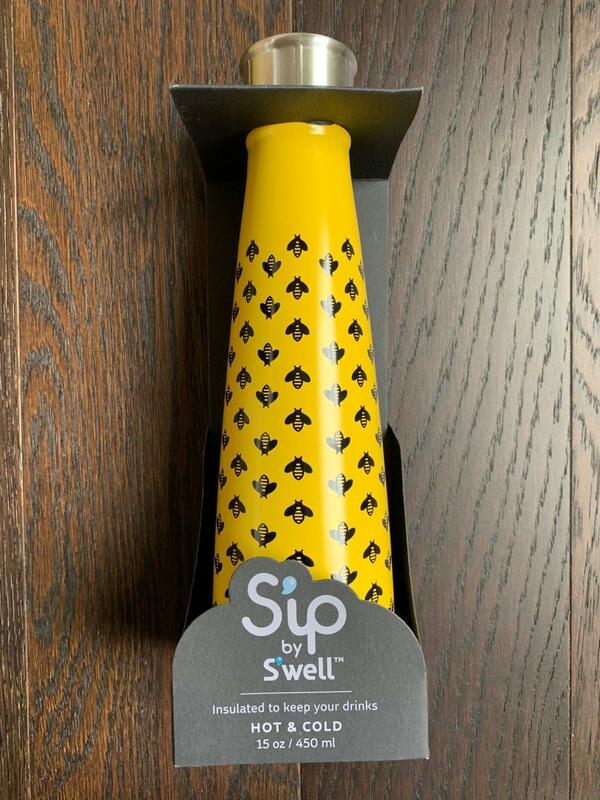 ~S’ip by S’well ($19.99): I may not need another water bottle, but I was happy to get this. It is so cute! Plus, of the three options, this is the one I would have selected for myself. It is stainless steel and insulated to keep your hot drinks hot and your cool drinks cool. At 15oz, it holds a fair amount of beverage without being bulky or awkward. 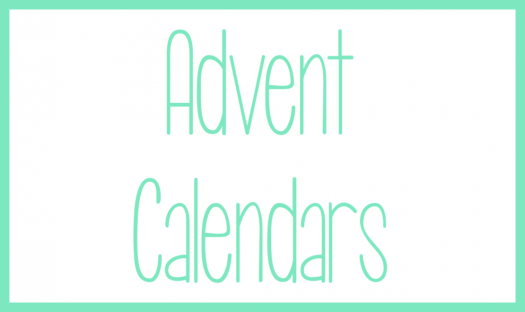 Some subscribers may receive: Ciaté London Extraordinary Translucent Setting Powder ($22) or The2Bandits Athens Necklace ($30). 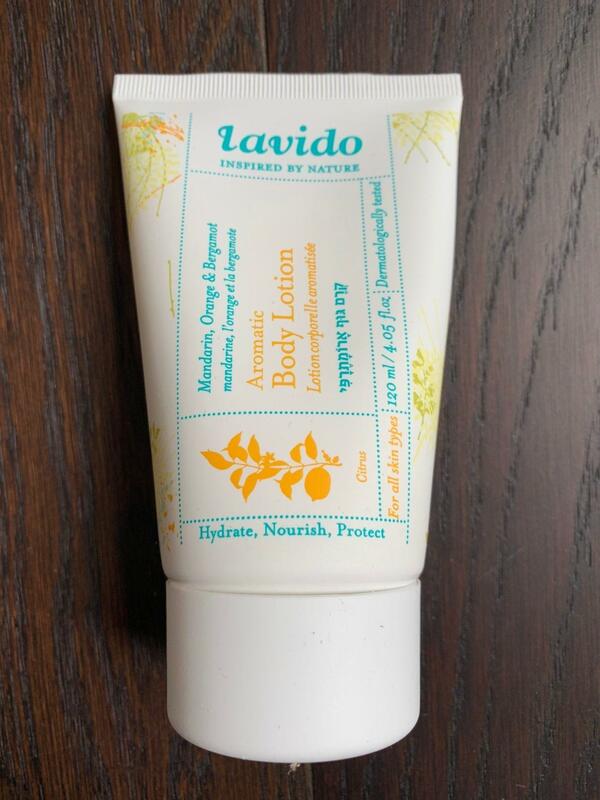 ~Lavido Aromatic Body Lotion in Mandarin, Orange & Bergamot ($19): This smells amazing! 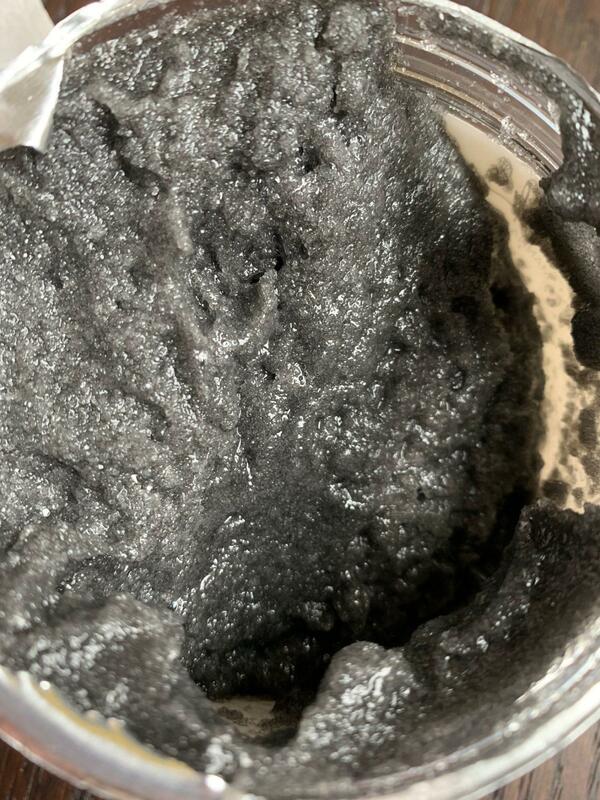 It is citrus scented and formulated for all skin-types. I found it hydrating and did I mention how fantastic it smells? Some subscribers may receive: Giadzy Copper Plated Measuring Spoons ($15). A mystery option was also available. 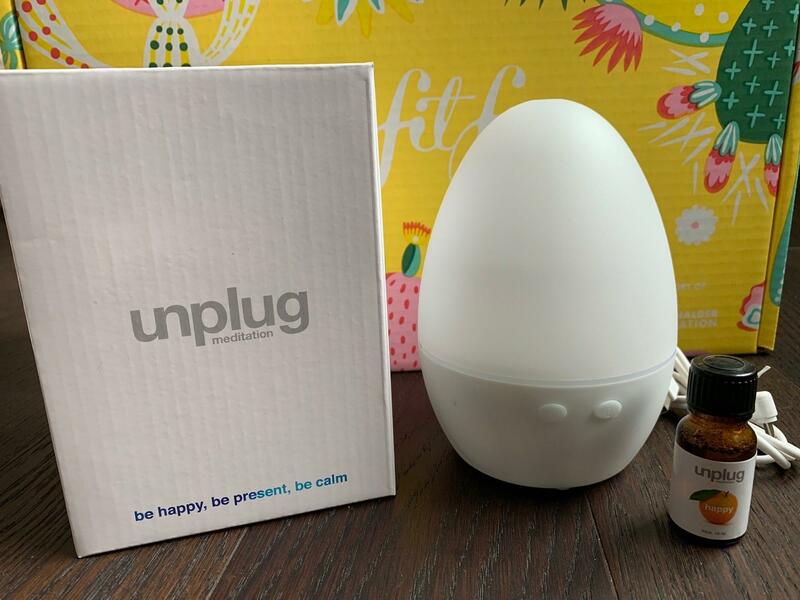 ~Unplug Meditation Multicolor Diffuser ($55). I saved the best for last! This may have been the lowest valued option, but it is the best. At least in my opinion anyway. The Happy essential oil that came with this might be the best smelling thing ever. You add a few drops of that along with some water in the bottom of the diffuser and then just let the magic happen. You can use as just a diffuser, just watch the colors change or do both at the same time. I like both! 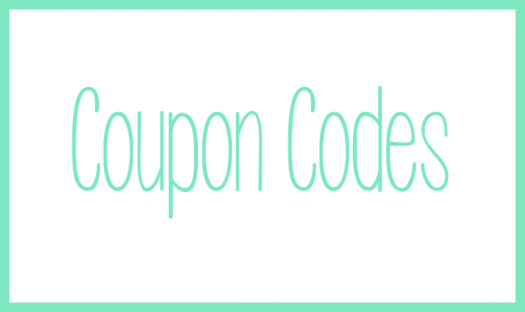 Some subscribers may receive: Show Me Your Mumu Robe ($84) or Deux Lux Demi Backpack ($75). 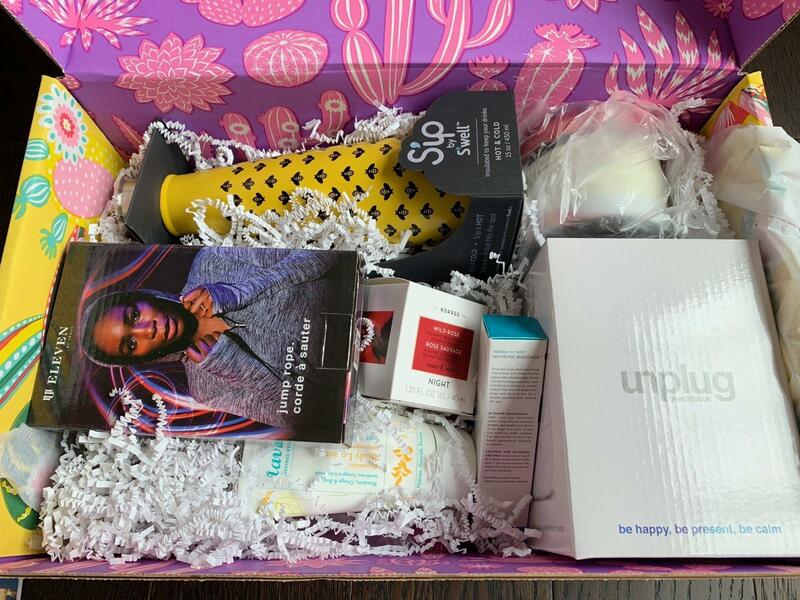 All totaled my Spring 2019 fabfitfun box had a value of $249. 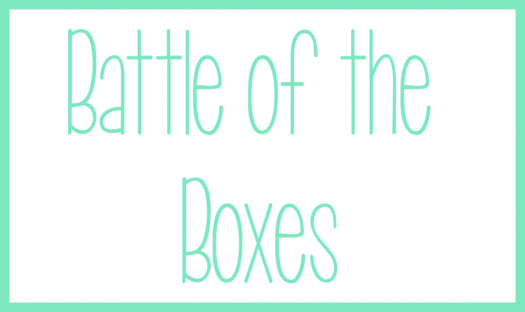 For a $49.99 box that is an amazing value – over 5x the cost of the box. 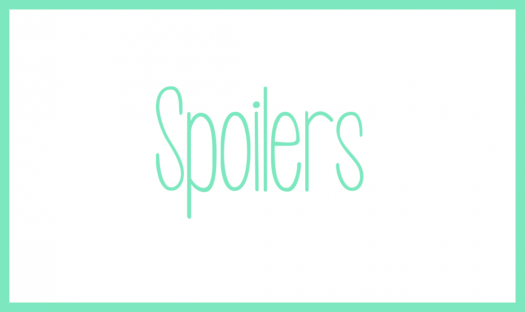 This diffuser will likely end up as one of my favorite subscription box items ever! 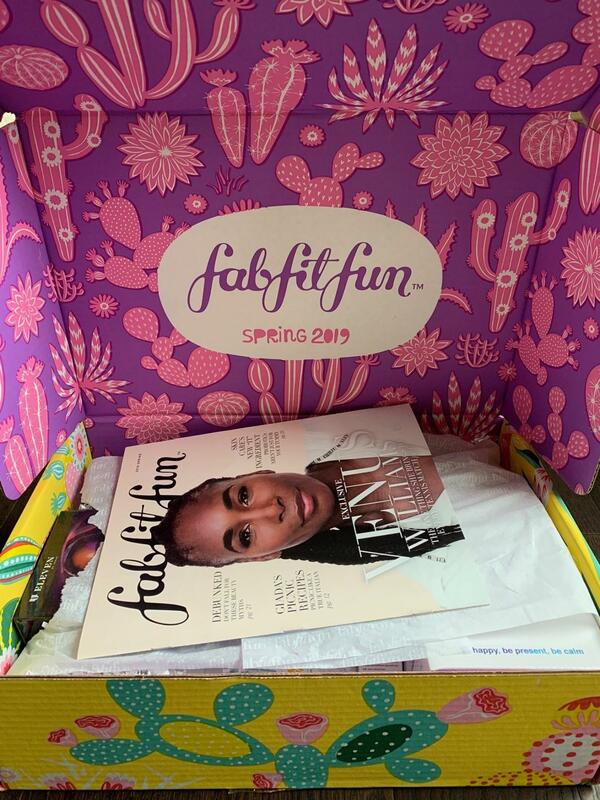 What did you think of the Spring 2019 fabfitfun box? 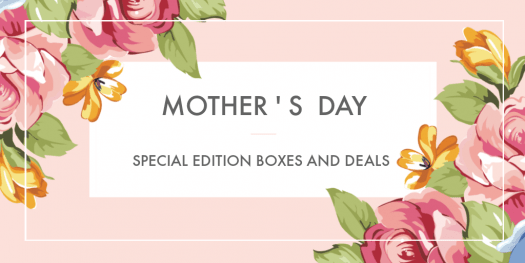 If you are interested in order, use coupon code “FAB10” to save $10 off the Spring Box!